Keep up to date with our fabulous wig blog. 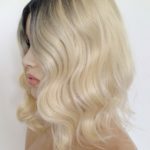 See the latest fashion wig styles, wig news and whats new. 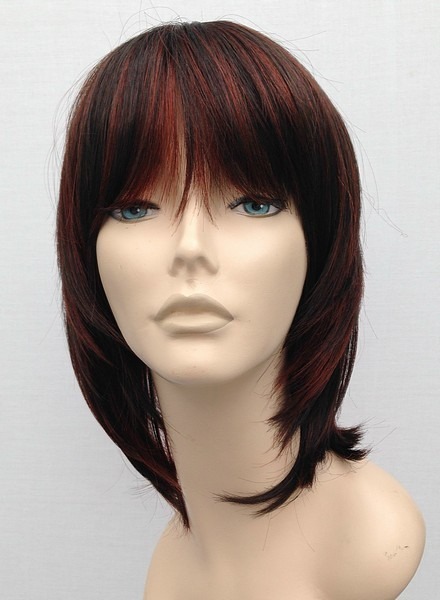 Our wig blog is also a great source of wig information. 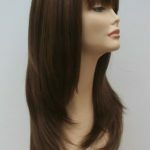 Wig Store UK amazing wigs at fantastic prices. Modern colours and the ability to style!! No need to wait for your own hair to grow, simply use clip in hair extensions to change your look immediately. So simply to use, create your new hairstyle for a special occasion or just to add fuller volume to your own hair. Our stunning range of wonderful quality heat resistant clip in hair extensions can be curled and styled using a low heat setting on curling irons or tongs (heat resistant fibre up to 160 degrees C). All our clip in hair extensions are made from high quality synthetic fibre, they are supplied in sets as detailed above, all are straight in style but can be restyled as required. Our hair extensions are made from heat resistant synthetic fibre. They are of excellent quality and will not frizzle and burn when hair straighteners or curling irons are applied at a low heat setting. We have tested a huge number of hair extensions, and our findings were quite surprising. Many suppliers particularly advertising on online auction sites claim that they are supplying 100% human hair extensions, at extremely low prices, we do not know how they manage to sell ‘human hair’ products at these prices and have found from our research that many of these extensions are not human hair but a mixture of human/animal and or synthetic products. Its a case of ‘buyer beware’ genuine human hair extensions are relatively expensive as there is a number of processes involved. 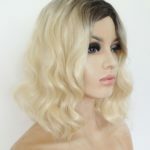 All our wigs at Wig Store UK are our own designer inspired brand wig and hair extension collection, wig trends, like hairstyles change regularly and we love to keep up with the fashion trends wherever possible. Wigs without the shiny look. When many people hear the word ‘wig’ or ‘wigs’ they can often have a negative perception of a wig and associate wigs with shiny fake looking hair or fancy dress attire. Well shock horror – times have changed whoop whoop!!! 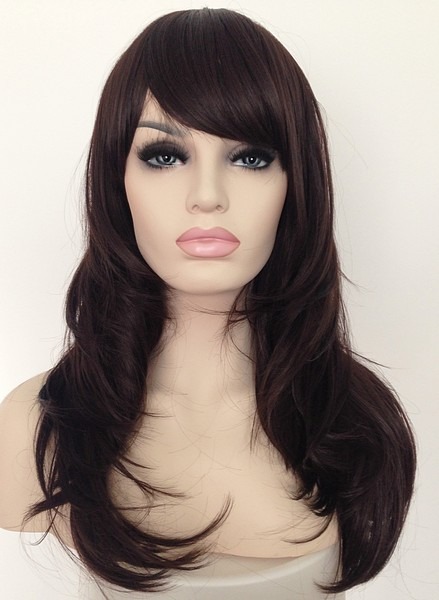 Select a wig which is close to your natural hair colour if you want a more subtle wig, having the ability to style the wig also provides the wearer, particularly a first time wig wearer more confidence, as heat resistant wigs can be adapted to suit the individual needs of the wearer. Wig Store UK is a great place to buy your new wig, trusted online wig retailer. Wigs and Fashion hairstyles go hand in hand, however it can be so difficult to achieve the look you really want – we all have bad hair days! 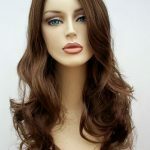 Wigs are a fantastic solution, it would be impossible to keep up to all the trends and fashion fads, constant dying and treatment on hair can leave it in a poor condition, wigs are a great fashion accessory – or for many a necessity. Wigs have changed over the years, they are now affordable, stylish and easy to care for. 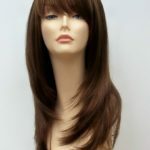 Whether you want a new look just for a change of image or if you require a wig for medical reasons, the sky is the limit when decide on your new look.